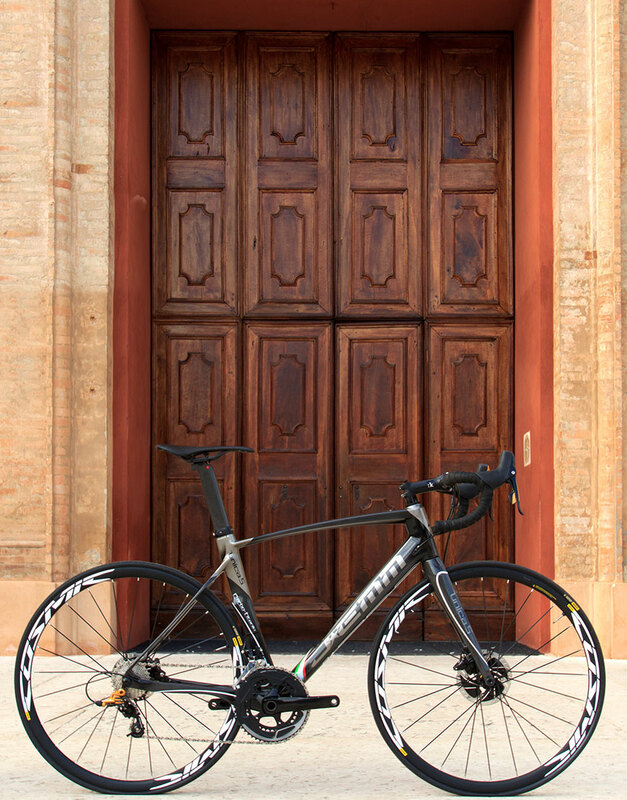 The Bespoke Italian Aerobike you have been dreaming about. 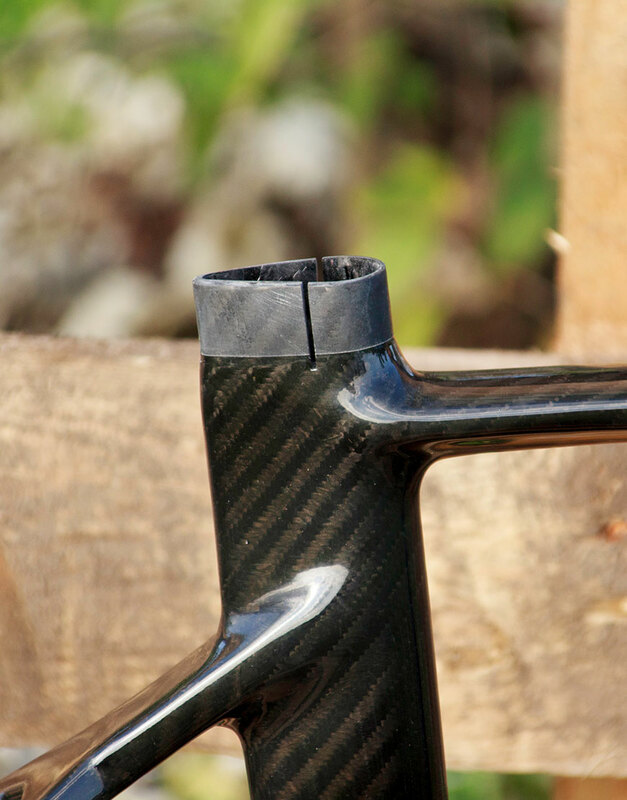 Torsional stiffness and fluidity thanks to the CARBO-TITANIO technology combined with the internal HONEYCOMB structure. 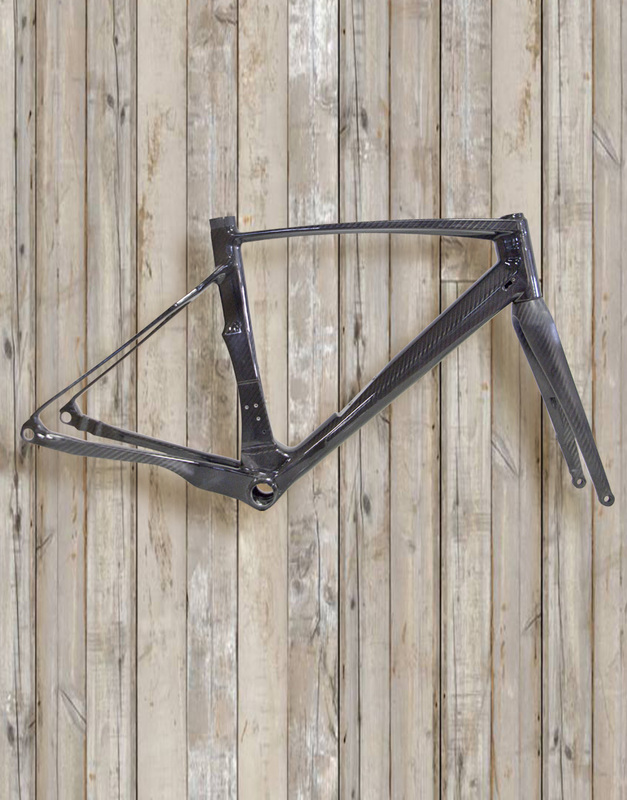 Extremely rigid yet torsionally very fluid, combined with extreme reactivity making the UNICA.5 CARBO-TITANIO the IDEAL frame for 'hill climbing': stable, precise and perfect handling, without sacrificing on-road performance and comfort. 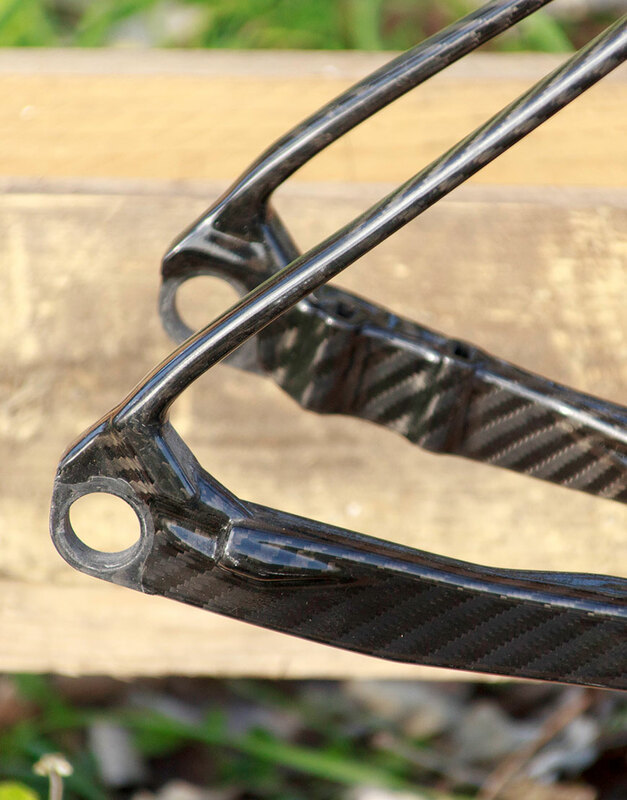 Each frame is made on size (according to your biomechanical measurements) and can be personalised aesthetically, by our highly qualified Italian artists that use our secret paints and technologies. as you wish making it unique and exclusive in every sense. 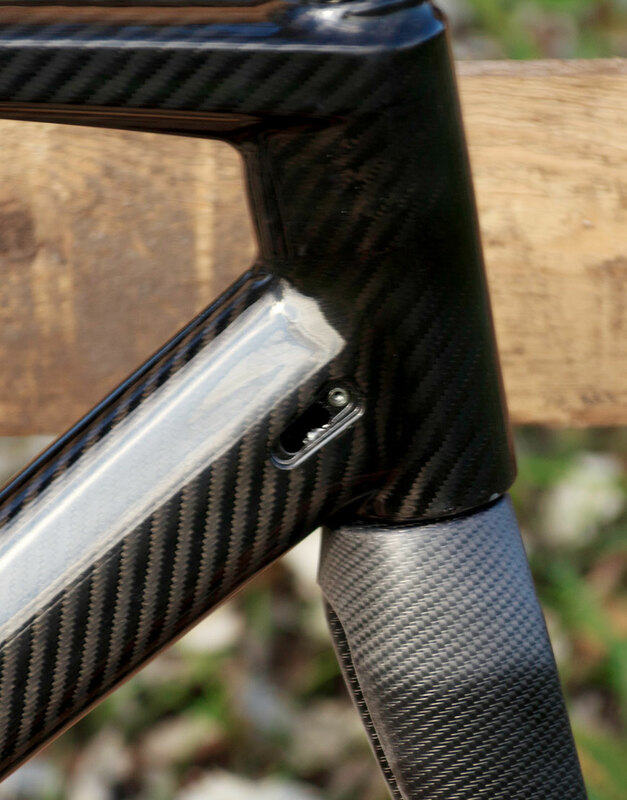 Undoubtedly one of our top frame technologies, far superior to technologies found in todays big name cycling brands. 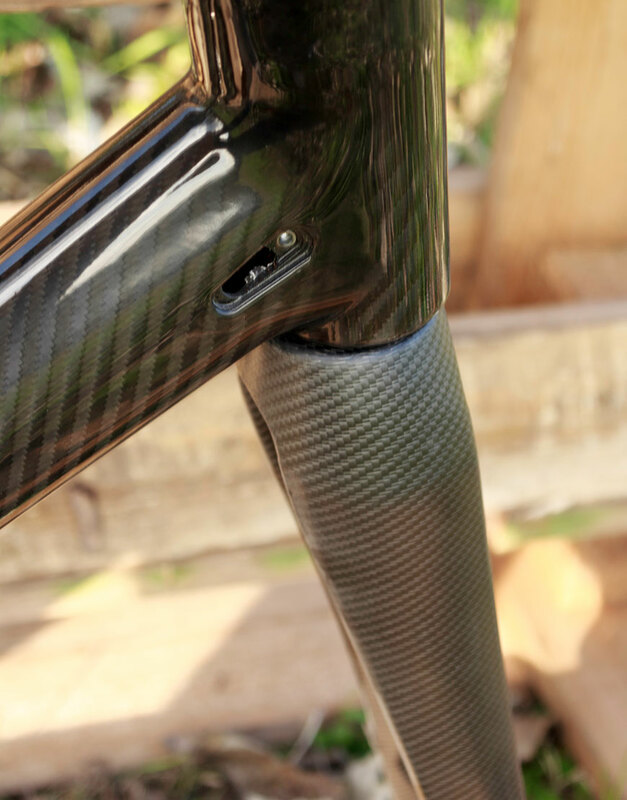 The Bespoke Italian Aerobike you have been dreaming about. 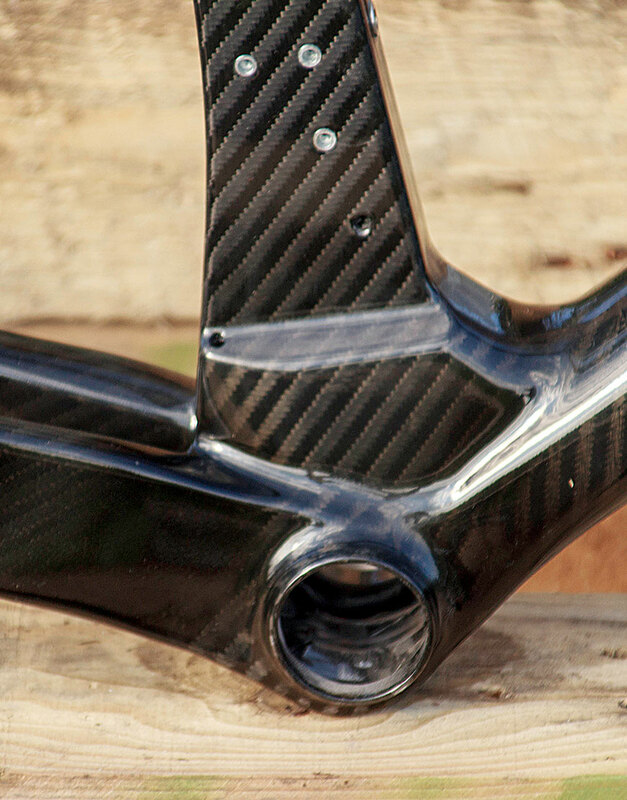 Torsional stiffness and fluidity thanks to the CARBO-TITANIO technology combined with the internal HONEYCOMB structure. 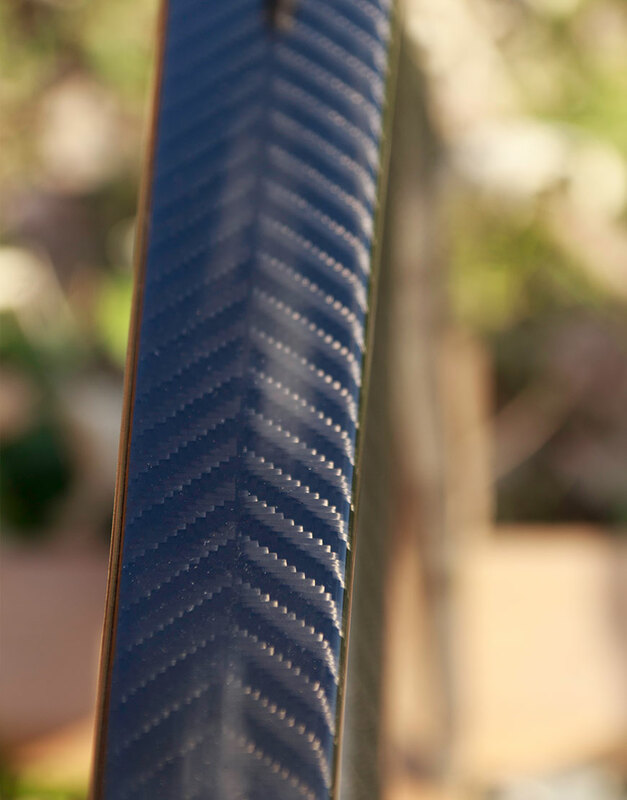 Extremely rigid yet torsionally very fluid, combined with extreme reactivity making the UNICA.5 CARBO-TITANIO the IDEAL frame for ‘hill climbing’: stable, precise and perfect handling, without sacrificing on-road performance and comfort. 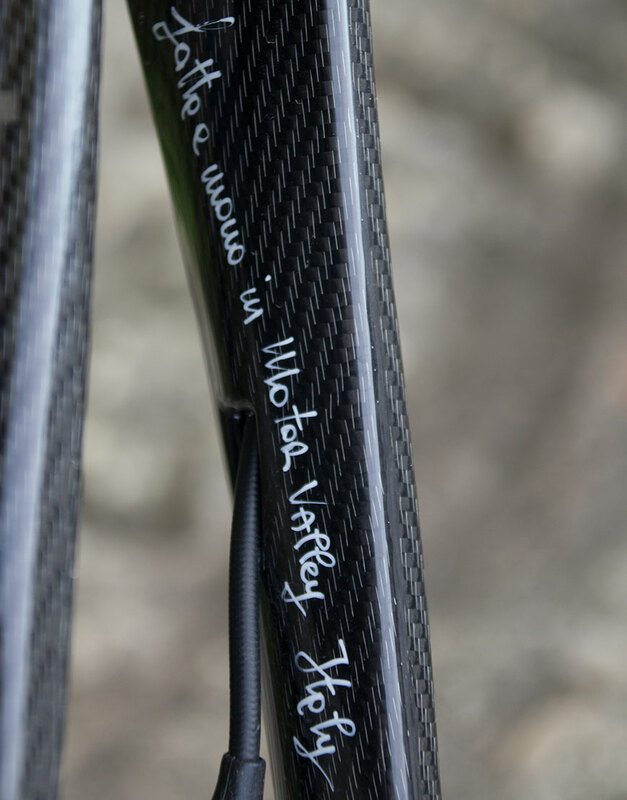 Each frame is made on size (according to your biomechanical measurements) and can be personalised aesthetically, by our highly qualified Italian artists that use our secret paints and technologies. as you wish making it unique and exclusive in every sense. 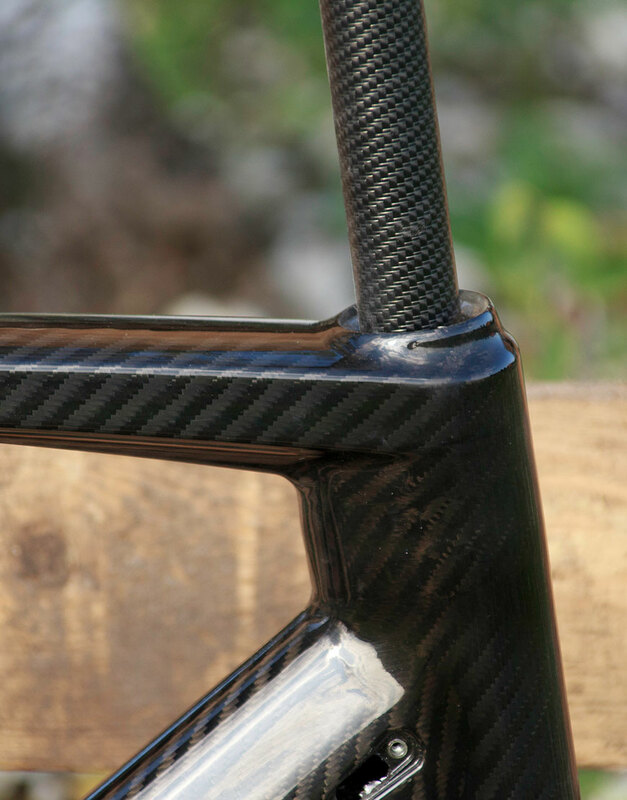 Undoubtedly one of our top frame technologies, far superior to technologies found in todays big name cycling brands. Fill out the pre-order form. We’d love to send you exclusive offers and the latest info from J-emm by email, post, Sms, Phone and other electronic means.We’ll always treat your personal details with the utmost care and will never sell them to other companies for marketing purposes. Yes please i’d like to hear about offers and services. No thanks I don’t want to hear about offers and services.